LOCATION, LOCATION, LOCATION!!! 4 LEVEL LOTS! 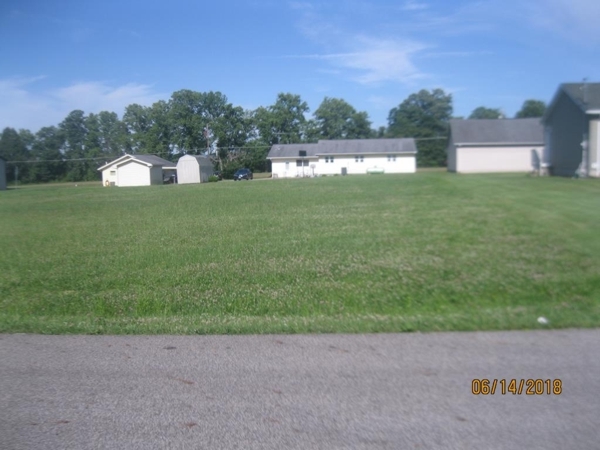 Within walking distance of Valley schools and just minutes from US 23, 4this is the perfection place to build your dream home, apartments/condos, storage units, etc. Endless possibilities! Prices negotiable - buy one or all. MOTIVATED SELLER!